So as you may already know, it’s summertime on my side of the world. I’m usually very enthusiastic about it, but this year, the heat is insane. Not only it’s making me cranky, but it’s also making me extremely lazy. I don’t want to leave the comfort of my home because being outside means sweating profusely. 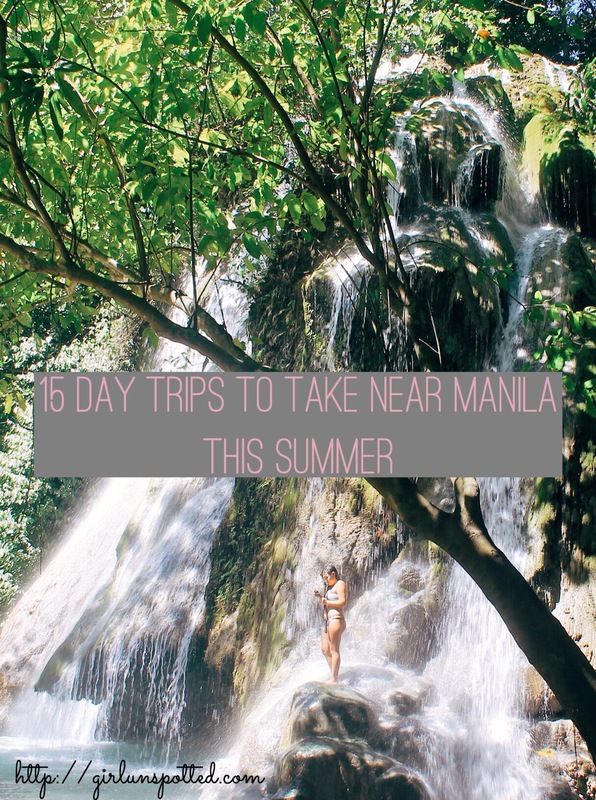 You probably feel the same way, but if you need to get out of that chill mellow groove with your AC on full blast, here’s a list of 15 ideas you can possibly do for a day trip outside Manila. So whether you’ve got only one day to spare or your budget will only allow you a nearby excursion, the possibility is endless. Beat the heat and spend the day at the beach. You can never go wrong with some salty air and sandy hair. 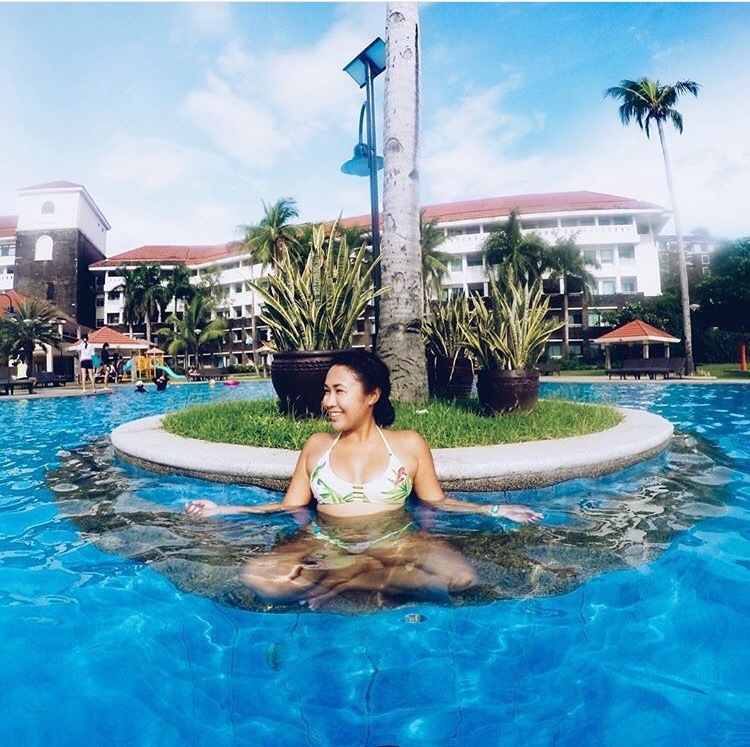 Only 3-4 hours away from Manila, you can have some fun in the sun in this nearby getaway in Calatagan. You can spend the day under a tree while grilling bbq, or perhaps hire a boat to explore the nearby sandbar and say hello to plenty of starfish around. The best part? It’s a pretty cheap excursion! So hurry, people are already finding out about this gem! Laiya, known for its white coast line, is an afforadable day trip. With a variety of resorts catering to all kinds of budget, you won’t have to worry about bringing your own food at least. But if you’d prefer to bring your own, just rent a hut and you’ve got yourself set for the day. Stay cool while breathing fresh unpolluted air and enjoy a picnic. Of course, this is something you need to get out of the city for. It used to take over 6 hours to reach the breezy city of pines. But today, if you have your own transportation, it can take you to as quickly as 3-4 hours. You really don’t need any more reason to go on a summer day, but to just go. A stroll along one of the parks while breathing fresh air sure sounds a lot better than being locked up in your cave (or breathing Manila pollution). Chase waterfalls like an OG. There are so many waterfalls near the metro that makes a great substitute for the beach. Though many requires a short hike to reach, it lets you get a little work out before taking a great dip in the pool. After all, they didn’t call it chasing waterfalls for nothing. The grand Hulugan Falls has earned its fame fast and hard. It’s not hard to see why. The grand cascade is almost unbelievable and it’s almost impossible to capture how majestic it is. There are also three other waterfalls around the area so ask your guide about that. 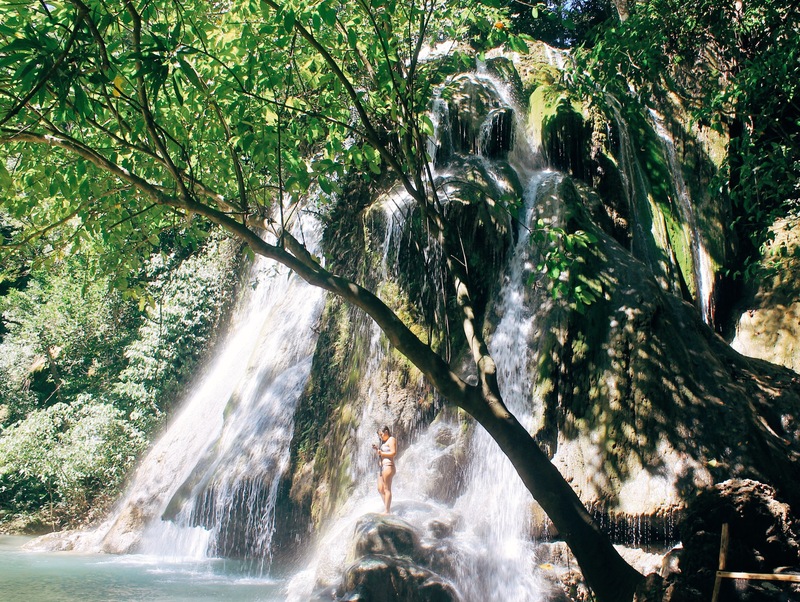 A popular spot for the locals on the weekends, Daranak Falls’s turquoise water might get a little murky if you go on the wrong day. But if you catch it empty on a weekday like I did, boy is it beautiful! But in a summertime, that’s almost impossible. It doesn’t mean you won’t enjoy it though. If it gets a little too crowded for your liking, you can take a short hike up to the lesser known Batlag Falls. It may be overshadowed by Daranak’s size, but Batlag is a magical site to see too! Conquer mountains and face the sun. If you aren’t afraid of the heat, then challenge yourself with a hike. There are plenty of mountains near the city that offers a breathtaking panorama. Just remember to stay hydrated to avoid heat stroke! Resort chillin’ because you’re worth it. Fortunately for all of us who doesn’t have enough days in the week, many resorts offer day trips where you can access their pool and chill beach front for an entire day. Some of them includes lunch as well, so not too shabby for a hot summer day. The highlight here? An infinity pool overlooking the ocean. You don’t even need to jump in the ocean to make the most of the day. Just grab a lounge chair by the pool and keep the beer coming, and you’ll be good! Go for a swim, take a nap, and then kayak your way around the cove. You can find me chilling right on the sand under a tree, listening to music the entire day. Have a date with the city. What else is closer to the city than the city itself? There’s plenty to do! Start by playing tourist and it will lead you to the funnest things, just you wait and see! 15.) Explore the city itself. We have been hearing a lot about this area recently – looks gorgeous. That waterfall is beautiful, and would be fun to explore! Can’t ever go wrong with chasing waterfalls. It’s always an adventure! Looks like some fine day trip ideas especially if you’re a beautiful young girl in a swimsuit or short shorts. I’m not, but still look forward to seeing some of the Philippines soon. You don’t need to be young or in a bikini to enjoy these. Although, it helps a lot with the heat of you wear less, haha. Those all look like incredible places to explore. I can’t imagine what the heat is like there. It’s definitely a good thing there are so many beaches nearby. The heat this year is supposed to be the worst, they said. The beaches are definitely necessary for the next few months! You gave me a good reason to travel to Manila soon! I should plan a trip at the end of this year! I must say, I really enjoyed looking at the waterfalls! They are really beautiful, no matter what setting or what part of the world. The beaches are just as delightful. These are really amazing places to go to, to think it’s just near the busy city! The thing that I’m afraid with beaches is that it’ll darken my skin. Also, I don’t know how to swim that much. Haven’t swam in the beach for ages. Except for the waterfalls, I’ve been to the places on your list. Hurrah! The waterfalls would be good for a change – still a good way to beat the summer heat. I am headed to the Philippines this year and will try to visit one of these if I get stuck in Manila for a day. I think I will spend most of my time in Cebu though. This post is so so timely. 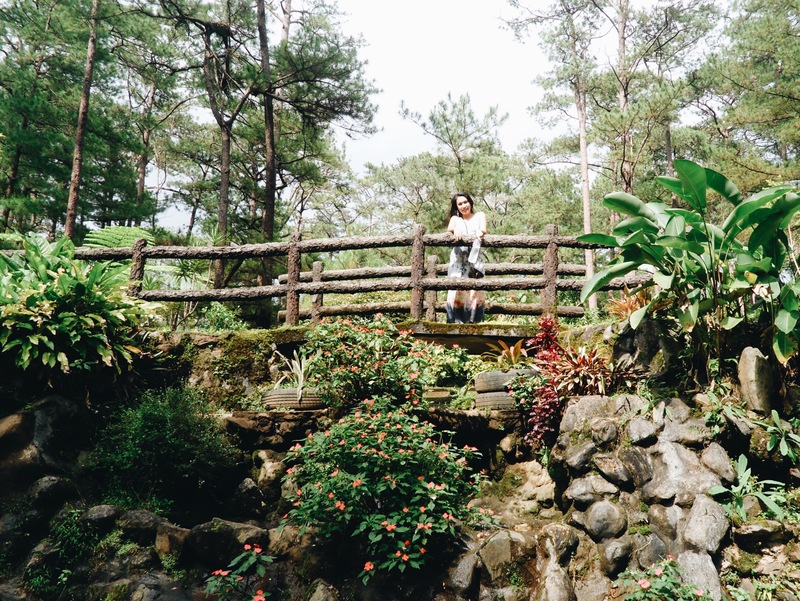 With the scorching heat of summer upon us now, this list will surely come handy for those looking for a perfect vacation spot to relax and unwind. I’ve been to some of the places you have listed here, but I haven’t visited the waterfalls! Oh, why have I missed them? I should have went to these falls when I was still living in Manila. Anyway, now that I’m in the Visayas, I’ll try to scout for waterfalls in our region and visit them while I’m here. Who knows where I will be in the next few years. It is funny how we get bored where we live, but you’re right others will come in and love it. Everything looks great. Omg!!! This is all way too gorgeous… That’s an advantage of living in an archipelago, being surrounded by so many beaches and many of them that are secret! Thanks for these tips. I love it how near these places are from the metro. I should go to beach soon!! I need some vitamin sea! I’ve never been to Manila or anywhere close but these places you’ve listed are all too beautiful to believe. I would love to visit and spent my days lazing around near a beach. So many things to do. I love the view in Tagaytay. Guess I’ll have to go exploring in that corner of the world soon. We are actively looking for places where we can have our prenuptial photoshoot. Fortune Island looks really beautiful. It’s one of our top choices. I’ve been looking forward to seeing fortune island because of its remote nature. I also wouldn’t pass up on day hikes near the metro. Of these, Daranak Falls is the one that is calling to me to visit. I hope you can feature more sites from the north. We barely go south already because of the usually bad traffic along SLEX. There are so many waterfalls! With how hot it is, I definitely think I’d like to take a dip in any one of those! Wow this is amazing, you really have an interesting life. I admire your travel post and wish that one day I can cover all the beautiful beaches in Philippines. I must say that there is so much to see in the Philippines. Thanks for the info. The waterfall is lovely! Your suggestions came at such a great timing. My friends and I are currently looking for a quick getaway, and might pick a beach from this list, or two. You know every single place listed is a destination I’d love to rock to the fullest. Manilla beautiful beaches and its environments intrigues me. What a great list! The beaches and waterfalls are calling for me to explore them!! !